13 luxury studio, family and executive units located on George Street, Dunedin. Just minutes walk to city shops, university, hospital,restaurants and the Forsyth Barr Stadium. All units serviced daily. In-room spa baths (2 rooms), Sky select 50+ channels, Continental breakfast available. Complimentary Wi Fi internet and local Newspaper. 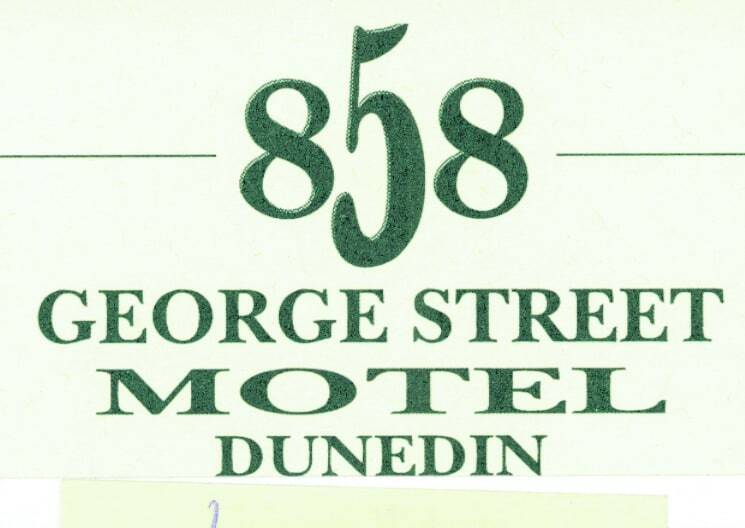 Business and fax services available and visitor information to Dunedin's unique attractions. Penguins, albatross, Taieri Gorge Train, Larnach Castle, Olveston House, museums, art gallery and much more. Reservations Freephone: 0800 858 999..